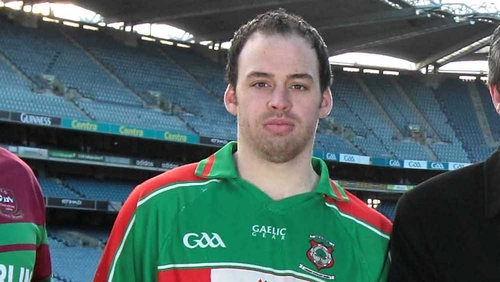 A Fermanagh GAA player has been killed in an industrial accident. Brian Óg Maguire died in the accident in the Ballymaconnell Road area of Derrylin this morning. He was a member of this season’s Fermanagh senior football squad. In a statement on its website, Fermanagh GAA extended its sympathy to Mr Maguire’s parents, sisters and members of his club Lisnaskea Emmetts. The Gaelic Players Association has also extended its condolences to Mr Maguire's family and friends. The President of Ulster Council GAA Aogán Ó' Fearghail has expressed the Ulster Council’s and his sympathy to Mr Maguire's family.